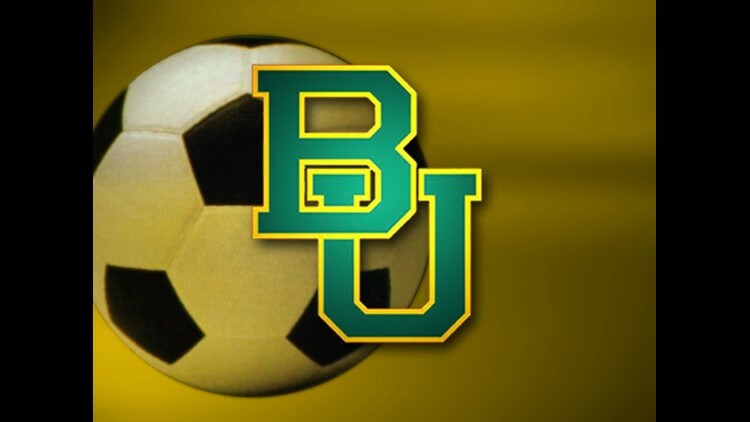 IRVING, Texas – Baylor soccer paced the league in Academic All-Big 12 awards for the second-straight year, collecting a total of 16 selections that included 15 first team honorees, announced Tuesday by the conference office. 16 of the 128 total selections were Baylor student-athletes, keeping Baylor well in front of the pack as the conference’s all-time leader in academic honorees. Sarah Bevington, Kennedy Brown, Emily Bunnell, Jackie Crowther, Haley Foster, Ally Henderson, Julie James, Audrey Johnston, Sarah King, Ariel Leach, Sarah Norman, Raegan Padgett, Hannah Parrish, Halee Sowinski, and Camryn Wendlandt were Baylor’s 15 first team honorees, while Jennifer Wandt rounded out the class with a second team selection. To qualify, student-athletes must maintain a 3.00 GPA or higher either cumulative or the two previous semesters and must have participated in 20 percent of their team’s scheduled contests. Freshmen and transfers are not eligible in their first year of academic residence. Senior student-athletes who have participated for a minimum of two years and meet all the criteria except percent of participation are also eligible.